Vitamin D is touted as one of the most important elements one can consume owing to its multiple health benefits. Apart from being healthy for your bones, it also works well in maintaining phosphorous levels in your body. A recent study conducted even found that obese women who took three times the recommended dose of Vitamin D showed improved memory function. However, it was also noted that their reactions seemed to have slowed down. For the study, researchers evaluated three randomised group of women between the ages of 50-70 years. One group took 600 international units (IU) of Vitamin D per day for a year, the other group took 2,000 IU per day and the third took 4,000. All of these women were also asked to be a part of active lifestyle counselling that encouraged weight loss. It was found that women who took 2,000 IU per day showed better memory function than those at higher or lower levels. However, it was also found that their reaction time had slowed down significantly. “The slower reaction time may have other negative outcomes such as potentially increasing the risk of falling and fractures. This is possible since other researchers have found that vitamin D supplementation at about 2,000 IU daily or more increased risk of falls, but they did not understand the cause. Our team’s findings indicating a slower reaction time may be one answer. 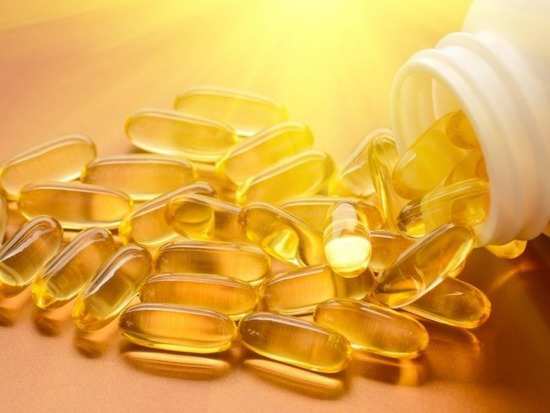 Many people think that more vitamin D supplementation is better, but this study shows that is not always the case,” said senior author Sue Shapses. This proves that no matter what it is that you consume, moderation should always be the key. Stay tuned for more updates. Do avocado seeds contain anti-inflammatory properties? 7Do avocado seeds contain anti-inflammatory properties?